Available week 52; dates are 12/27 - 1/03; Sat. - Sat. 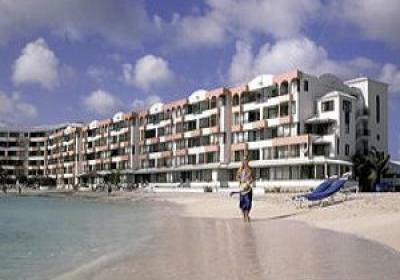 Gorgeous beaches, great restaurants, optional trips to Anguilla, St.
unit.Deposit of $900. due ASAP; Final payment due by Nov. 15. No refund after Nov. 15.